London’s leading International Performance Festival, Block Universe, and Siobhan Davies Dance join acclaimed choreographer and artist Maria Hassabi for a workshop exploring how daily movements can be used to stimulate creativity. £15 or £12 Concessions. Marking his final performances as a solo dancer in a new full-length piece, Akram Khan takes to the stage alongside five world-class musicians in the UK Premiere of XENOS at Sadler’s Wells. 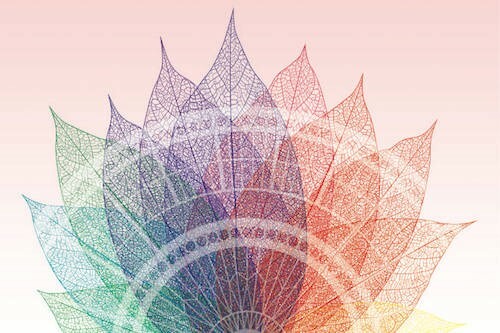 The Royal Ballet will be performing as part of the Royal Opera House Spring Gala. Former Royal Ballet First Artist Leanne Cope and former New York City Ballet principal dancer and Tony Award-nominee Robert Fairchild perform an excerpt from Christopher Wheeldon’s award-winning An American in Paris, alongside Lauren Cuthbertson and Alexander Jones (Zurich Ballet) in Christian Spuck’s brilliant parody of the ballet genre, Le Grand Pas de Deux. Other highlights include a preview of The Unknown Soldier by Alastair Marriott, which has its world premiere this Autumn. Transitions Dance Company is the UK’s leading student dance company and Triple Bill 2018 at the Laban Theatre is a reminder of the outstanding talent they produce every year. Comprising of fourteen superb international dancers at the start of their stellar careers, the 2018 Transitions Tour features contemporary works by choreographers Richard Chappell (UK), Jarkko Partanen (Finland) and Hagit Yakira (Israel) with pieces ranging from the poetically human and the humorous to the intricately technical and dynamic, in what promises to be an engaging and enjoyable night out. 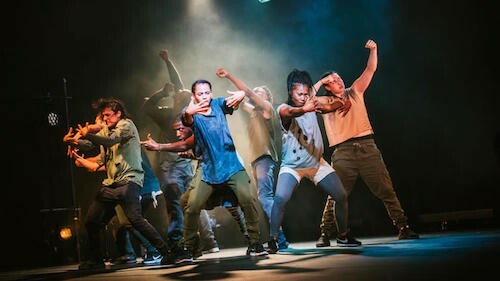 A Night with Boy Blue returns to the Barbican as more than 100 performers, trained under the award-winning hip-hop dance group, present an empowering showcase guaranteed to blow you away. Part dance. Part ballet. Five guys on supermarket trolleys perform an extraordinary outdoor spectacle for free at the Bell Square Outdoor Arts Festival. Winner of the Argus Award for Artistic Excellence, choreographed by award-winning Australian choreographer Shaun Parker and performed by C-12 Dance Theatre, Trolleys will enthral and amaze. If you want a relaxing Sunday indoors, then don’t forget to watch the incredible documentary We Speak Dance which is still available on Netflix. The global series on dance cultures around the world, follows creator and former UN Advisor, Alvin Ailey and trained dancer Vandana Hart across the world to explore how dance connects people, places, and culture.